I just read an article that states that research shows that the biggest regret most people have in life is that “they did not fulfill their ideal self” Diana Bruk, “Best Life” – the person we are intended to be and/or aspire to be. How would you define your ideal self? What do you aspire to be? What parts of yourself are you holding hostage? What is stopping you from moving closer to your aspirations – fear of not doing it perfectly, not having enough, being enough? 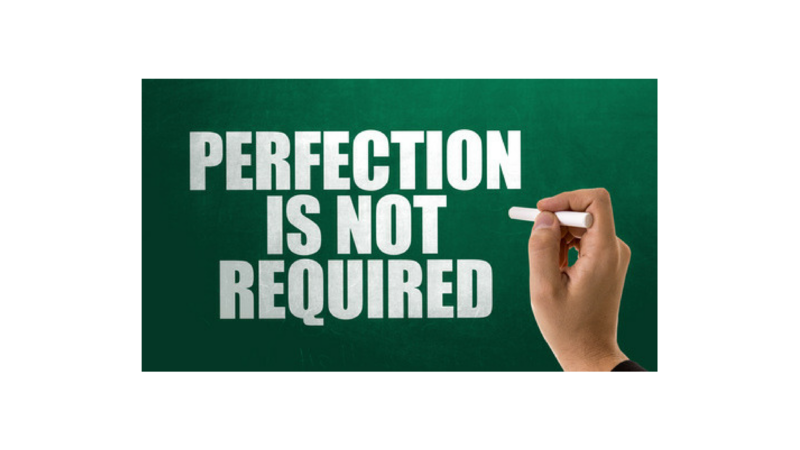 Perfection is not required. As a matter of fact, the opposite is often what leads us to our aspired self. Try things on. Make mistakes. Laugh at yourself. Be light without taking things lightly. What step(s) can you take to move closer to your ideal self?